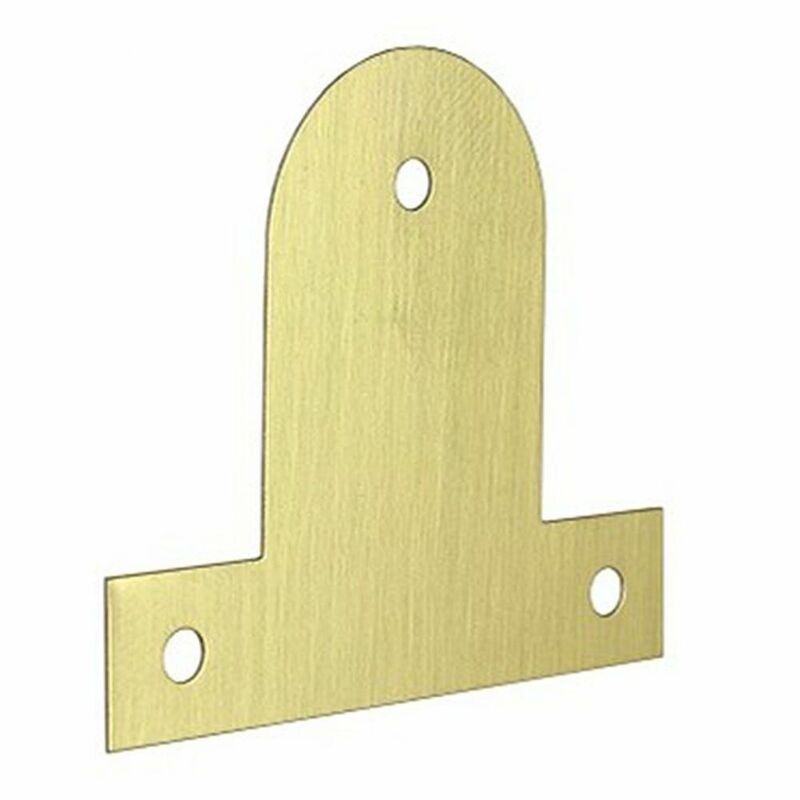 Brass Plate (Bendable) 37mm. Can be used to fit canvases or for fixing odd shaped things into frames. Fix with screws or pins.. The plate can be attached to the inside of the frame and then bent around the back of the canvas to the desired size. The plate can be secured by small pins or screws. Dimensions: 37mm length, width (flat part) 32mm, length (bendable lip) 17mm. Takes size 4 pan headed screws. 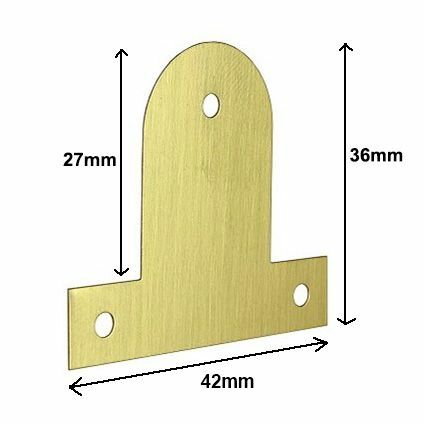 Brass Plate (Bendable) 37mm. 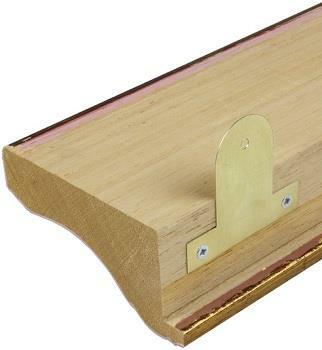 Can be used to fit canvases or for fixing odd shaped things into frames. Fix with screws or pins.. The plate can be attached to the inside of the frame and then bent around the back of the canvas to the desired size. 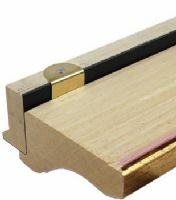 The plate can be secured by small pins or screws. Dimensions: 36mm length, width (flat part) 42mm, length (bendable lip) 27mm. 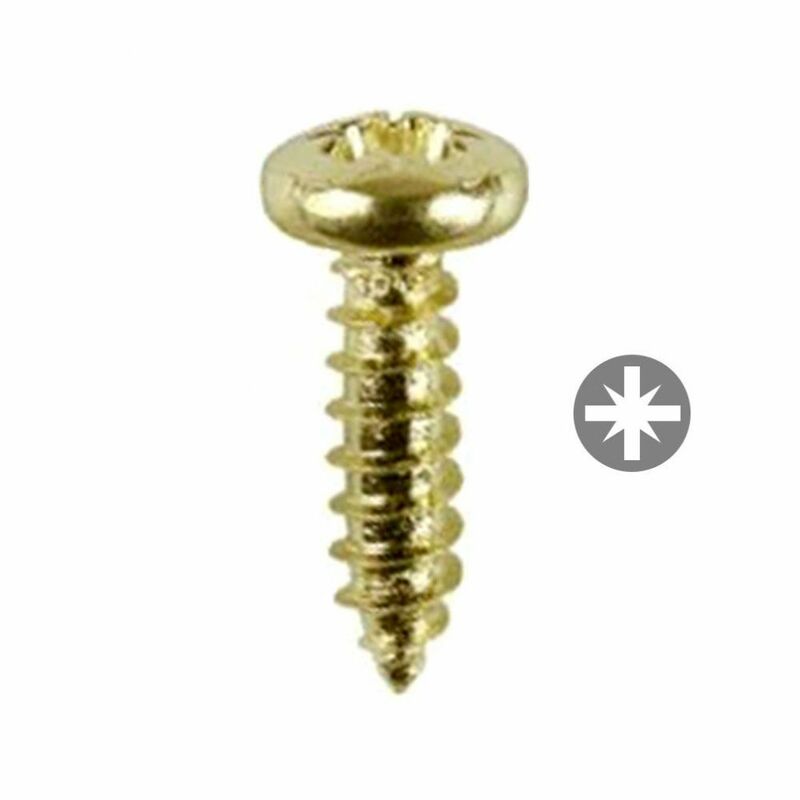 Takes size 4 pan headed screws.